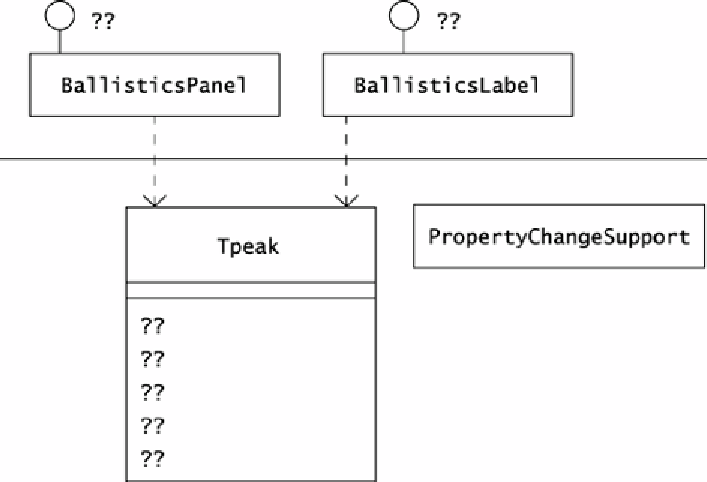 a PropertyChangeSupport object to manage listeners. interested object register for events rather than introducing a mediator. change independently and that may execute on different machines.